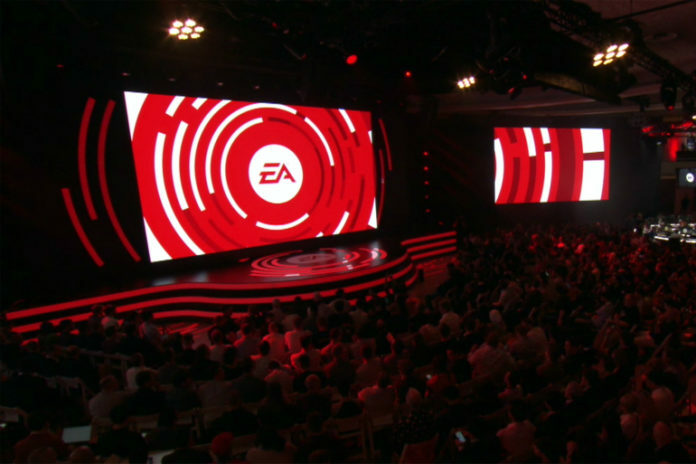 E3 2017 press conference analysis | Which company performed the best? The Electronic Entertainment Expo 2017 or E3 2017 was a 3-day gaming event which took place in California. The E3 is one of the biggest gaming conventions which is held annually. 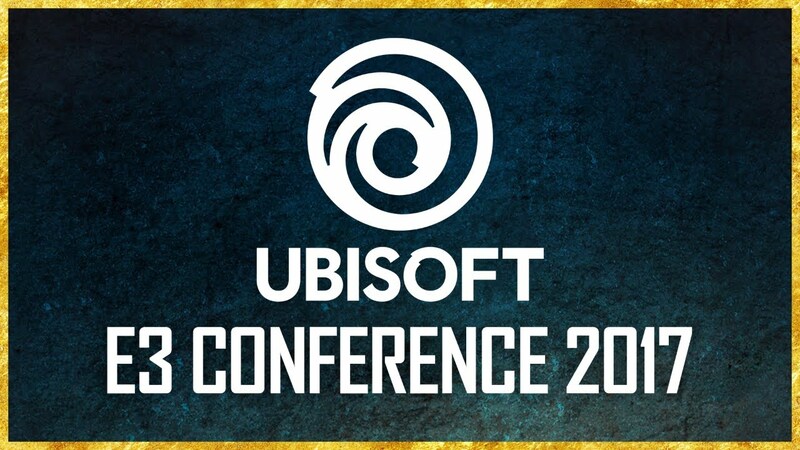 A lot of video game related announcements and reveals were made during the E3 runtime by big gaming companies such as Ubisoft, Microsoft, Nintendo, etc., which makes us want to compare that which company had the best reveals. So here’s a brief analysis of the press conference, so you decide who performed the best. EA kickstarted the E3 with drum rolls revealing the Madden 18 Long Shot. This Madden 18 game for the first time in the series features a cinematic story driven experience. Battlefield 1: In the Name of the Tsar: This is the DLC expansion of Battlefield 1 which includes new maps, weapons, and vehicles. You get to play as a Russian army. Also, you would be able to play as female characters (first time in Battlefield series). Along with the new DLC, two new night maps were also revealed that means players will get a total of 8 new maps. Fifa 18: The latest installment in the FIFA series, this new game features realistic physics and real life player skills and animations recorded by renowned football player Christiano Ronaldo. Need For Speed: Payback: This new installment in the NFS series of games features a cutscene-driven narrative and gameplay experience. The new game seems to be a mashup of NFS The Run and Burnout which is great. A Way Out: This is a completely new IP by Hazelight Studios and EA. It features split-screen co-op gameplay in which two prison inmates have to break out of prison and survive. Anthem: This is also a new IP by Bioware and EA. In this game, you play as a man in a robotic suit who traverses unknown hostile environments so that humanity may survive. Bioware has been doing great in the creating sci-fi stories for games, and this recent game is expected to be contempt in that department as well. Also by the looks of it, the graphics and gameplay look astonishingly good. Star Wars: Battlefront 2: It is the sequel to the first Battlefront games and boasts a new story-driven campaign mode, new character, weapons, etc. Fans of both Star Wars and Battlefront games are excited about more Star Wars lore. Microsoft started their presentation with the new Xbox One X console reveal. The console which was codenamed as Project Scorpio was finally announced as Xbox One X. You can read about the console in great detail by visiting the link above. As for the other reveals, the following announcements were made. Assassin’s Creed Origins: Developed and Published by Ubisoft Montreal this latest Assassin’s Creed will take place in ancient Egypt. Players will be introduced to a whole new gameplay mechanics which differ from the ones seen in previous games. 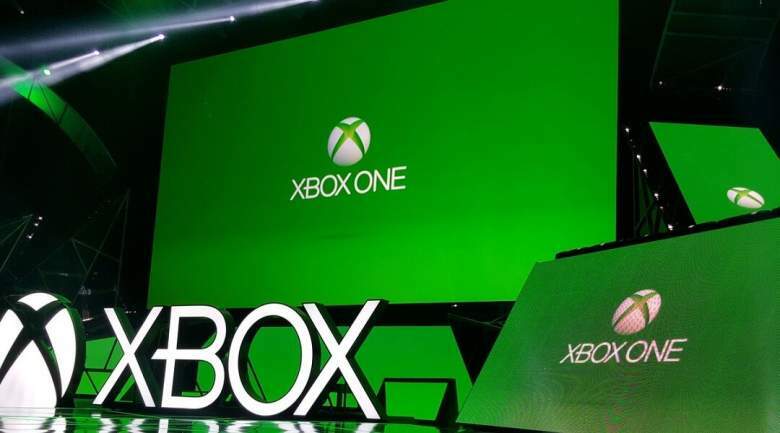 Crackdown 3: After a lot of wait Crackdown 3 was finally revealed at the E3 this year along with a release date. Players have been waiting for this game to cause widespread destruction and chaos and this is finally happening. Dragon Ball FighterZ: This Dragon Ball Z game is created by the same developers that brought you the BlazBlue games. So players can expect a well-balanced fighting game with a lot of combos, special moves and a ton of Dragon Ball lore to enjoy. Forza Motorsport 7: This is the latest installment in Forza Motorsport series of games. This set is known for its racing gameplay mechanics, arcade feels of driving the car and graphics and atmosphere which look great in the trailer. Life is Strange: Before The Storm: This sequel to the story driven Life is Strange by Square Enix continues the story of the previous installment and expands it even further. Not much is known of the gameplay elements at this time. Metro: Exodus: This is the latest installment in the Metro series of games. It hopes to continue the atmosphere, feel and the story of the post-apocalyptic world of Metro. All the previous Metro games have received good feedback, and the same is expected from this game. Ori and the Will of the Wisps: This is the sequel to the critically acclaimed platformer, Ori, and the Blind Forest. The first game was very well received by critics and players alike, and people are expecting the same and a lot more from this sequel. Bethesda started their conference by showing the VR modes of popular games DOOM and Fallout 4. The company didn’t make a lot of announcements in this year’s E3. The ones which were made are listed below. Skyrim Switch: Skyrim was showcased at the launch event of Nintendo Switch. 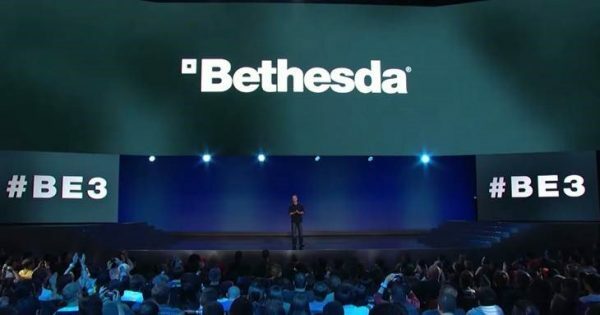 However, it was not officially confirmed by Bethesda. In the E3 this year Bethesda officially confirmed Skyrim for the Switch. Also, Switch owners will be able to use a console exclusive link armor set, amiibo is also supported. Dishonored: Death of the Outsider: This is the DLC expansion to the second Dishonored game. In this expansion, you play as Billie Lurke, Daud’s second in command in the DLC for the first Dishonored. She also vaguely appears in Dishonored 2. The Evil Within 2: This is the sequel to last year’s action horror game, The Evil Within. This sequel hopes to increase the horror atmosphere of the game and make it much more immersive. Wolfenstein II: The New Colossus: A new Wolfenstein game is finally announced. Get ready to kill some Nazis in this action FPS by Bethesda. Mario + Rabbids Kingdom Battle: This game is the result of the collab work of Ubisoft and Nintendo. It is a TBS game like XCOM in which you plan your strategy and then execute. You can choose various characters from both Mario and Rabbids series for your team. The Crew 2: This game expanded and built upon the gameplay experience of the first Crew game. This game features all sorts of motor-racing like street racing, dirt bike racing, motorboats, F1 race and even airplanes. It’s like the original Crew game on steroids. South Park: The Fractured But Whole: It is the next installment in the RPG series of South Park. It is expected to be as good as the previous installments; the first South Park game was very well received by the players. Skull and Bones: It is another pirate game shown at E3 along with the Sea of Thieves. This game is built on the gameplay mechanics of the naval battles of Assassin’s Creed games. It is a multiplayer game in which each pirate of the world competes to become the pirate king. Steep: Road to the Olympics Expansion: Steep: Road to the Olympics Expansion is the DLC pack for Ubisoft’s popular sports game Steep. This expansion features new real-world sports events like the halfpipe, slalom, and skicross. This expansion will be available later this fall. Far Cry 5: Far Cry 5 is the latest installment in Ubisoft’s famous series Far Cry. This game looks gorgeous, and Ubisoft claims much larger open world environment to explore, new vehicles to ride and customizable weapons. You play as a hero whose task is to spark the fires of resistance among the peoples who are terrorized by a local cult. Beyond Good and Evil 2: After decades of waiting for Ubisoft has finally revealed a sequel to the popular Beyond the Good and Evil game, and it looks great and worth the wait. Not much has been revealed about the gameplay mechanics, but we expect this game to be great. ACE COMBAT 7: SKIES UNKNOWN VR: A VR version of popular aircraft simulator Ace Combat was revealed by Sony. It is great that Sony is still supporting PlayStation VR. Gran Turismo Sport – Join The Human Race: Grand Turismo Sport for Sony is what Forza is for Microsoft. A console exclusive racing simulator with a huge fanbase. Players have been waiting eagerly for the next installment of Grand Turismo, Let’s see what they have to offer. Horizon Zero Dawn: The Frozen Wilds: It is the DLC expansion for Horizon Zero Dawn, a console exclusive action RPG for the PS4. The original game was very well received by players, and more game content will be like a cherry on the cake. Shadow of the Colossus: A remake of the cult classic Shadow of the Colossus was unveiled at the press conference. This is a complete remake, unlike the remastered PS3 version. If you have not played this game in previous consoles, then make sure to play it this time. This game is a masterpiece. God of War – Be A Warrior: This is the next God of War game to hit the PS. The developers have made major changes in the camera and gameplay mechanics to make the game feel much more immersive. This game features Kratos along with his son. The story of the two can only be uncovered after playing the game. Marvel’s Spider-Man: Revealed at the previous year’s E3, this is the latest console exclusive Spider-Man game for the PS developed by Insomniac. A lot of gameplay mechanics, graphics and city atmosphere was showcased at this year’s E3. Detroit: Become Human: Detroit Become Human is a cinematic story-driven experience in which the outcome of the story is decided by the choices made by the player. This game is played in the third person. This is developed by the same studios which brought you Fahrenheit and Heavy Rain so that you can expect a well-built storyline. Xenoblade Chronicles 2: A gameplay of the earlier revealed Xenoblade Chronicles 2 was showcased at E3 this year. This game is exclusive to Nintendo Switch. It is an RPG game developed by popular developers Monolith Soft. Kirby for Nintendo Switch: Kirby, a popular platforming game has made its way to the latest Nintendo console, the Nintendo Switch. The Kirby games are praised by players and critics alike, and we hope that this new installment continues the trend. Metroid Prime 4: Nintendo unexpectedly released two new Metroid games. The Metroid series is so popular that it has its genre called Metroidvania. The Prime series of Metroid put players directly in the shoes of Samus in the first person. The previous titles have been very popular among players, and they were eagerly waiting years for a sequel. This next installment in the Metroid Prime series has been confirmed to be in development stages. Not much is known about the gameplay or graphics. More reveals about the game will shed more light on that. Yoshi for Nintendo Switch: Yoshi is a puzzle platformer game for Nintendo Switch that features Yoshi, a character from Mario as the main character. You can see much about the gameplay in the gameplay trailer above. Fire Emblem Warriors: Fire Emblem Warriors is a hack and slash action game developed by Omega Force and Koei Tecmo. This hack and slash adventure is just like other action games made by the same developer like Dynasty Warriors and Samurai Warriors. The Legend of Zelda: Breath of the Wild – Expansion Pass: A DLC expansion pack for Legend of Zelda Breath of the Wild was revealed at the E3 this year. This expansion promises to expand the single player experience provided by the original game. Rocket League – Nintendo Switch: The famous multiplayer action sports game, Rocket League finally finds its way to Nintendo Switch. Super Mario Odyssey: This is the latest Mario game exclusive for the Nintendo Switch. 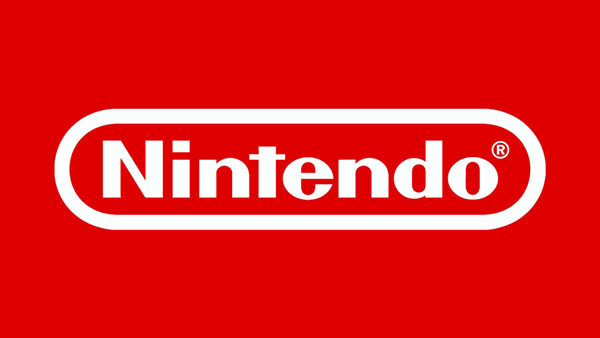 Nintendo showcased cool new gameplay mechanics like possessing other characters, riding vehicles, etc., you can view much about it in the gameplay trailer above. Sonic Forces: This is the next major Sonic installment for the Nintendo Switch. It features both classic and modern Sonic and both 2d and 3d levels. You can also create your sonic character. Metroid: Samus Returns: This is the second Metroid game to be announced at the E3 this year. The gameplay showcased classic gameplay mechanics along with a twist of new and upgraded 3d graphics. Mario & Luigi: Superstar Saga + Bowser’s Minions: This is the latest installment in the much popular turn-based RPG series by Nintendo. This series has a great fanbase and huge cult following and for very good reasons. We expect this installment to be as great as the other games in the series. This is all the announcement made during the E3 this year by various software companies. 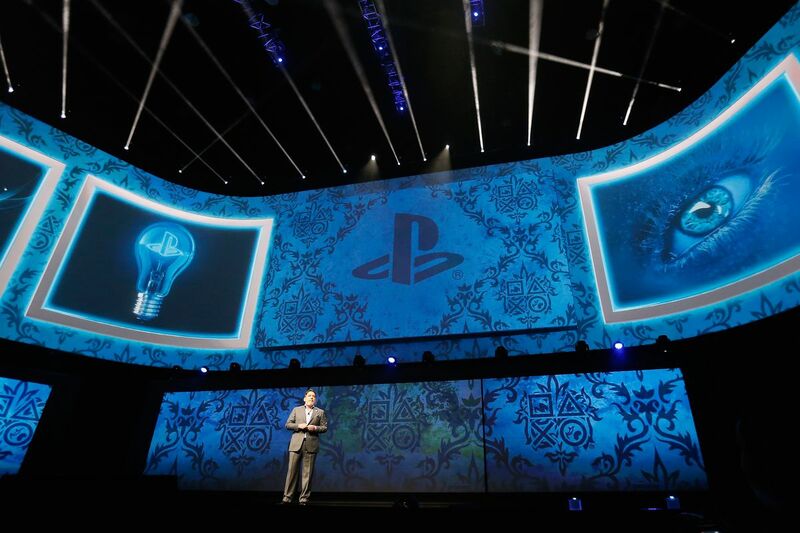 Which company’s press conference did you like the most and what is your favorite E3 reveal this year. Please take part in the poll and comment your favorite games and opinions in the comments section down below.